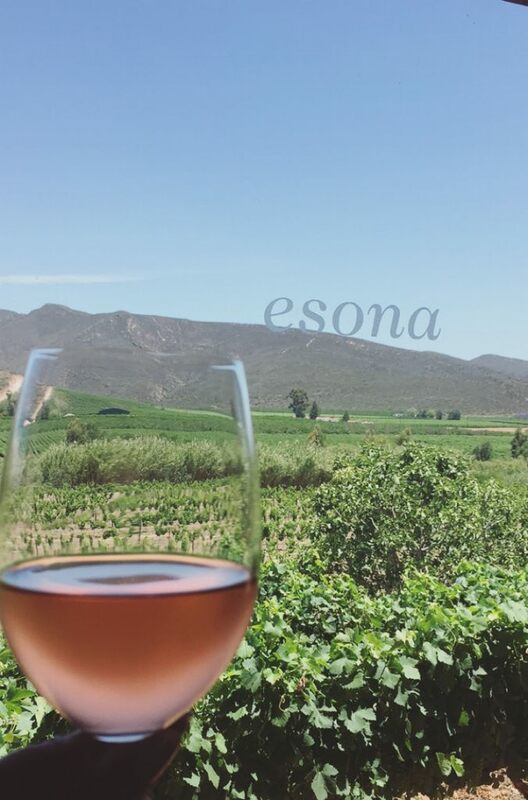 From the outside Esona appears to be your typical quaint boutique style wine tasting venue however, it actually has so much to offer. 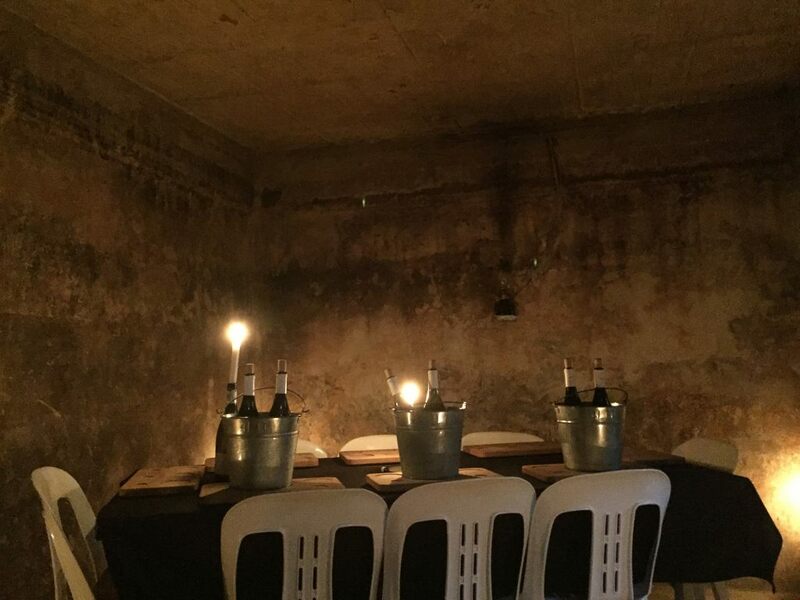 A total must is the wine and music pairing which is hosted downstairs in the “Kuip”. 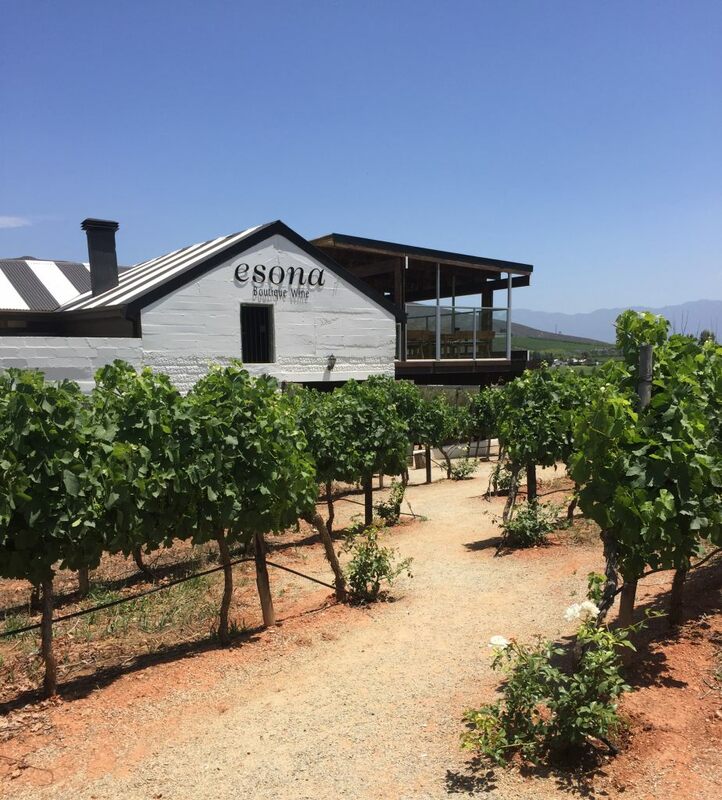 The hauntingly beautiful Esona Old Cellar with its underground fermentation tanks (kuips) takes you back to the bygone era of wine making. Our ancestors used to use a very different technique to ferment wine and brandy. 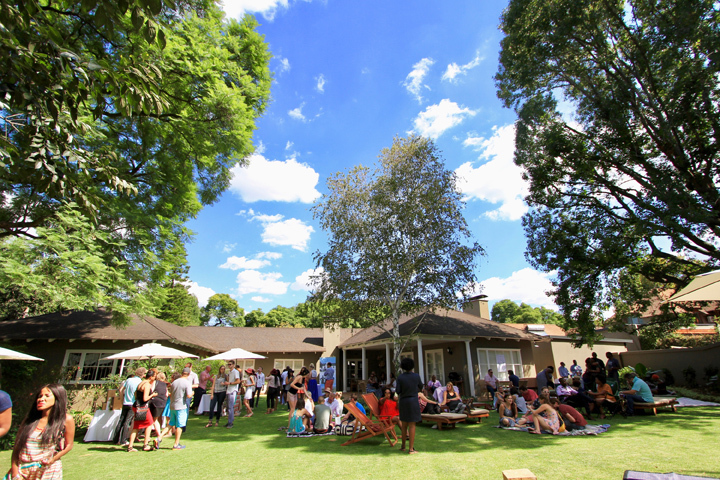 And it happened right here at Esona. 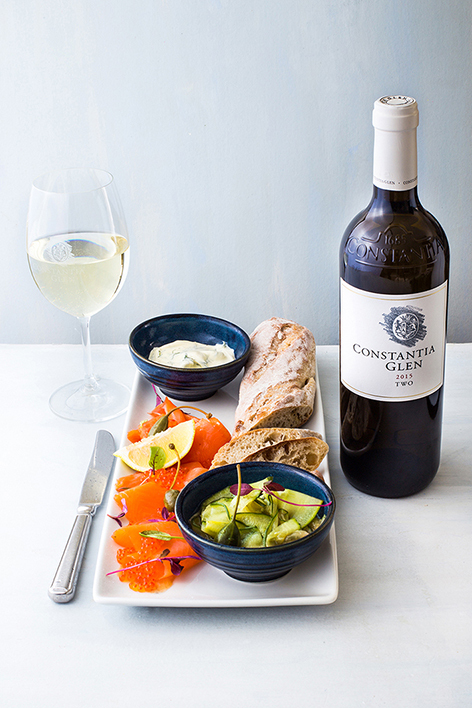 In the early days of winemaking, they dug into the ground and built cement cisterns by using river stones found from the Breede River just 200 meters away from our Old Cellar. 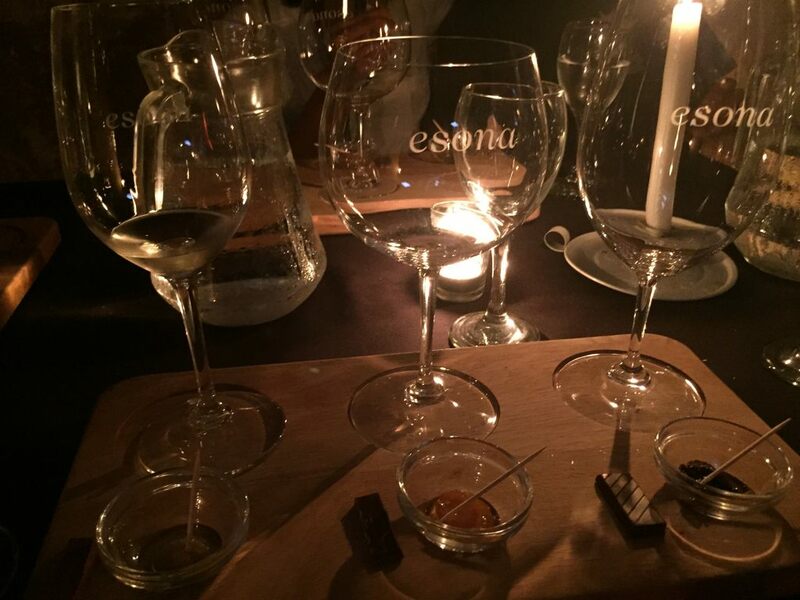 Esona offers an incredibly unique wine tasting experience in the candlelit ‘kuip‘ where you have the chance to compare two vintages of our single vineyard limited release wines; Sauvignon Blanc – Chardonnay – Shiraz. The real highlight is being able to compare ordinary wine glasses (jokers) to grape specific crystal glasses (RIEDEL). 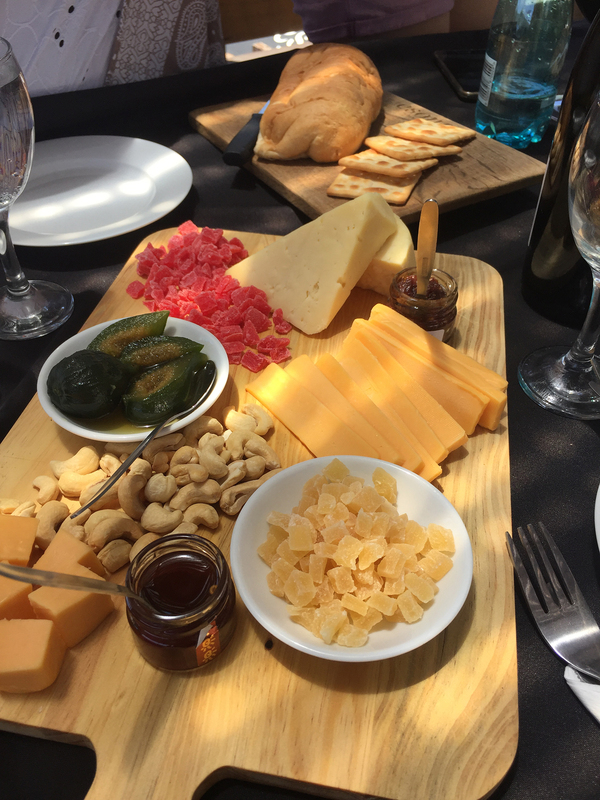 The Pairing is a sensory indulgence complete with wine and fruit preserves, and chocolate and wine and of course, wine and music. 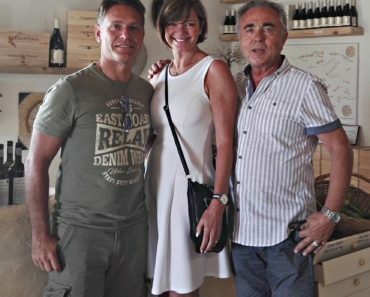 After your wine tasting be sure to pop upstairs to Caryl’s Deli which has a small but delicious menu that focuses on supporting local products as well as food and wine pairing. 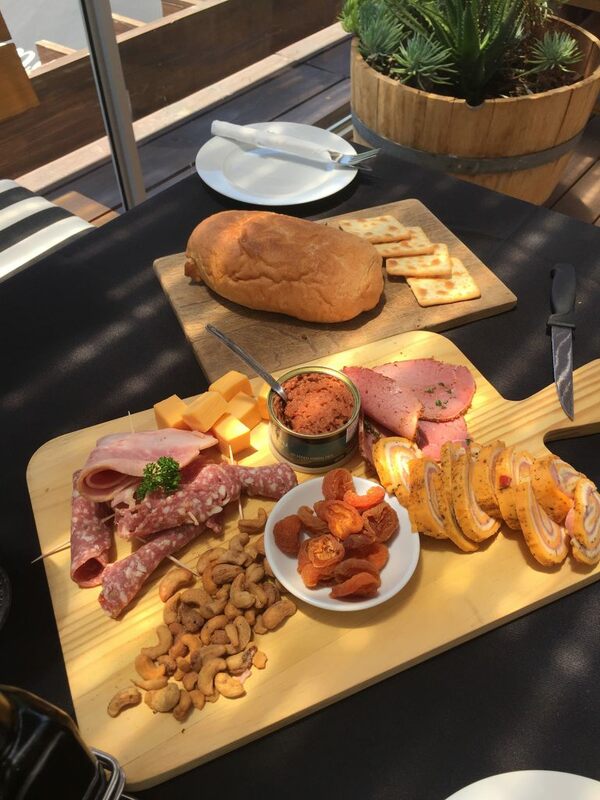 The large veranda surrounded by vineyards and overlooking the Breede River is the perfect place to tuck into a cheese platter and nibble on some charcuterie. 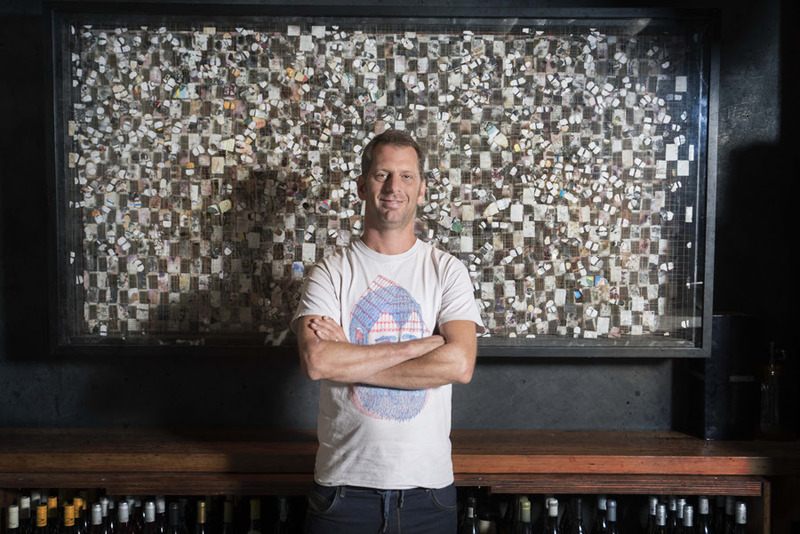 Caryl’s Deli at Esona – recently announced as a KLINK AWARD Nominee for the BEST DELI on a Wine Farm.